With nothing to wear, the Beautyrest Sleeptracker is a good alternative to smartbands. 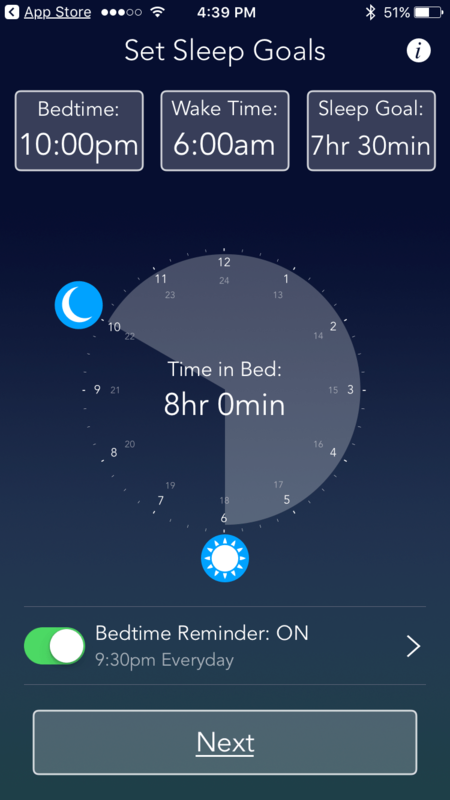 Though it isn’t very accurate, the Sleeptracker is a useful and easy tool for better sleep hygiene. Sleep, or the lack thereof, is big business. In 2015, the medical diagnostic side of the industry alone — the sleep labs — is estimated to be worth $10B by 2020, according to Forbes. But that’s just the tip of the iceberg. Tallying up the sales of mattress makers ($14B in 2016) — most of which promise a better night’s sleep — plus those of the pharma companies making sleep aids in pill form ($52B by 2020), and the numbers climbs again. Need more proof? Even Apple, a company that famously ignores trends until they represent a major opportunity, has decided to invest, buying Beddit for an undisclosed sum. 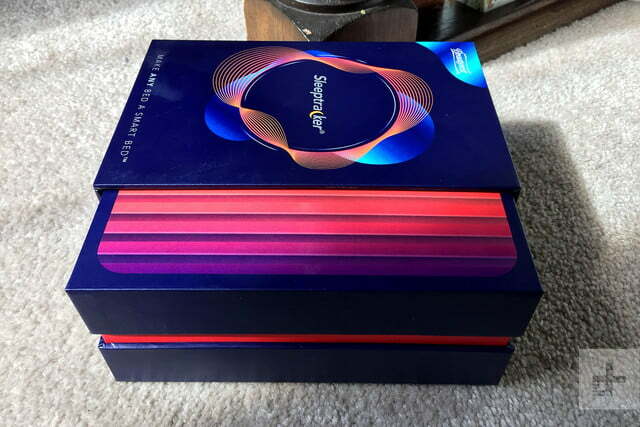 So it’s under the shadow of this massive economic snowball that we take a look at the Beautyrest Sleeptracker, a $199 device (which may sell for as little as $99) that promises to give you the tools you need to understand your current sleep quality and how to improve it. The competition is fierce and includes everything from free apps to pricey wearables offering nearly identical benefits. Some players, like the Hello Sense, have already folded thanks to unfulfilled promises. 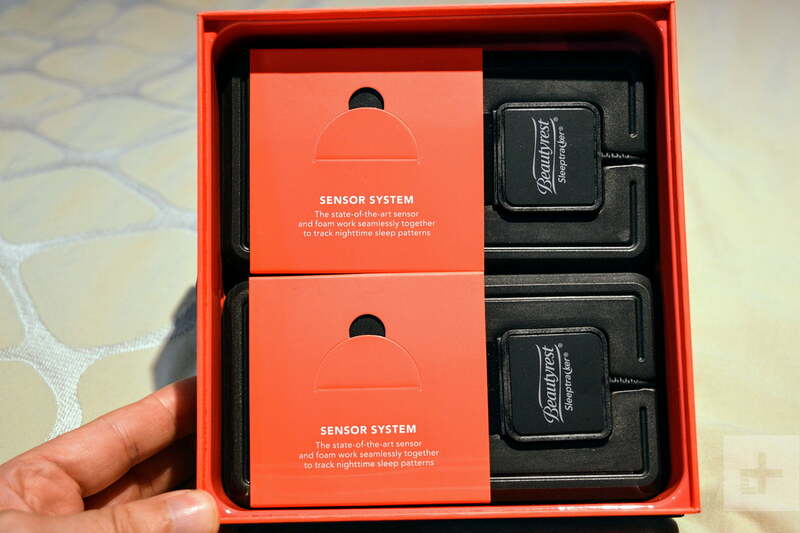 So, does theSleeptracker provide the necessary insights for a better night’s sleep, or are you simply sharing your bed with a silent but unnecessary partner? Digital Trends slept on this question for three months to find out. First, let’s put one misconception to bed. 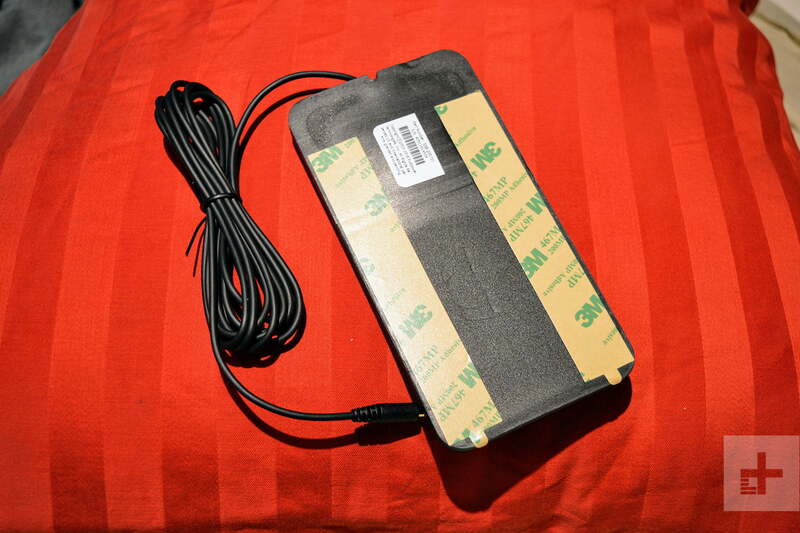 None of the consumer sleep tracking devices on market can measure sleep as accurately as Polysomnography, sometimes known as PSG. PSG is what the medical profession relies on to diagnose serious health conditions like sleep apnea. It’s performed in a lab, under controlled conditions, with a lot of sensors attached to your head and various other points on your body. It’s uncomfortable, but it’s the gold standard for measuring sleep. If you or your doctor suspect you might suffer from a serious sleep disorder, please don’t rely on the Sleeptracker, or any other consumer grade device; you should instead seek professional medical advice. Of course there’s a big gap between getting a great night’s sleep and suffering from sleep apnea. In the middle is where a lot of us live, waking up each morning feeling pretty sure we could have slept better, longer, or both. It’s this desire that devices like the Sleeptracker try to fulfil by offering a snapshot — albeit an imperfect one — of how you slept so that you can experiment with small changes in your life. 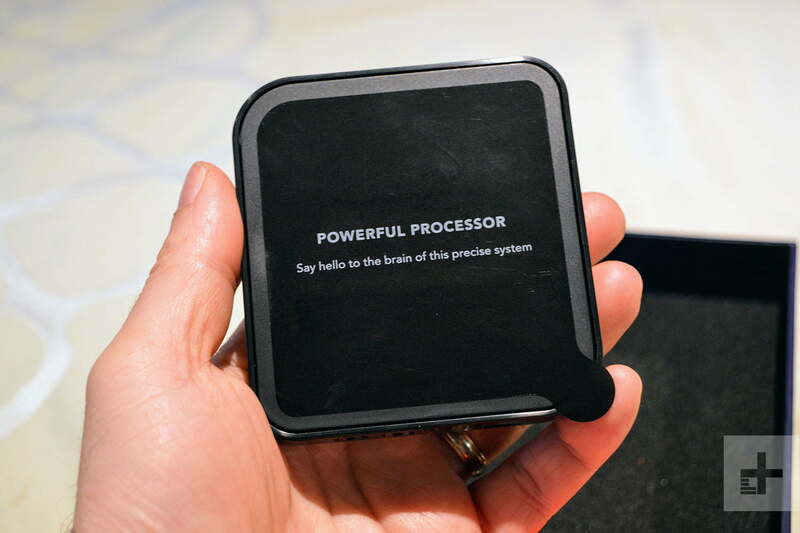 Fullpower Technologies Inc., the company that makes the Beautyrest Sleeptracker, calls this a cognitive behavioral therapy (CBT) approach to better sleep, a technique that has proven effective for some insomnia sufferers. 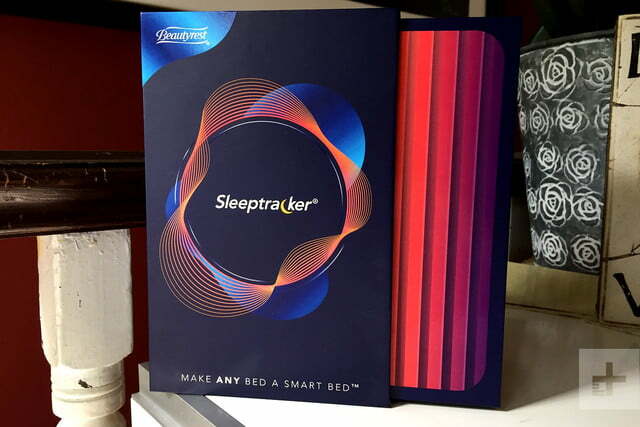 Over time, the Sleeptracker tries to nudge you into better sleep by offering up suggestions for lifestyle changes, such as getting to bed earlier, not drinking caffeine after a certain time of day, or getting more exercise. This is hardly rocket science, and you don’t need a $199 device to make these changes. And yet, there’s a lot to be said for the quote attributed to Peter Drucker, “what gets measured gets improved.” If you’re the kind of person who loves hitting activity goals with a Fitbit, the Sleeptracker might just be your ticket to better sleep. The Beautyrest Sleeptracker consists of three parts: A central processing unit (CPU) which plugs in and sits under or near your bed, a pair of movement sensors that sit between your mattress and your box spring (or base if you don’t use a box spring) and use dedicated wires to plug into the CPU, and a free app that runs on either iOS and Android. 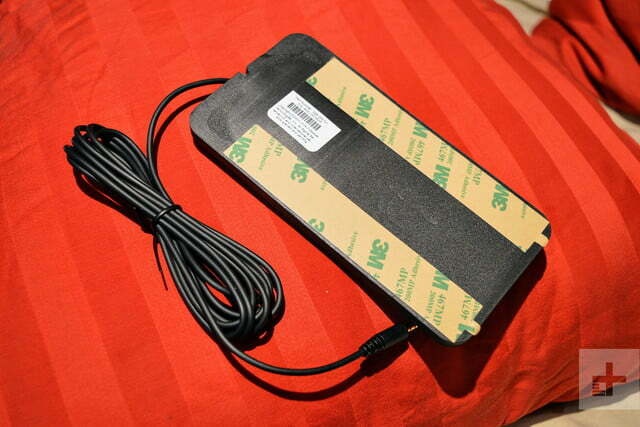 Set-up is fast and easy,as long as you can access the space under your mattress that’s right under your pillow. You don’t need a $199 device to make lifestyle changes for better sleep. Those movement sensors are about as thick as a modern smartphone, surrounded in high-density foam, and no, you can’t feel them at all. They’re the key to one of the Sleeptracker’s big differentiators: It not only tracks the sleeping patterns of two sleepers — as long as you’re on a queen sized or larger mattress — it can tell the difference between the two of you, so your movements won’t interfere with your partner’s and vice versa. That’s something that a single sensor, whether in a phone, a wearable, or on the bed itself, can’t do. We’re big fans of this system. You shouldn’t have to wear something on your wrist or stick a phone under your pillow to track your sleep. Once installed, the Sleeptracker is utterly invisible.The sensors come with adhesive backings that help keep them in place. The CPU uses your home Wi-Fi to upload the previous night’s data to Fullpower’s servers, which in turn generate the reports that you can see both in the app as well as in daily emailed reports if you want them. The setup process requires the creation of a Sleeptracker cloud account and some basic personal info: Your birthday, height, weight, and gender. Though it’s an option that’s becoming rarer than a day without a tweet from the President, we’d still prefer to use the device without an account. Of course, if there were, there would no AI analysis of your sleep — something Fullpower claims as central to the Sleeptracker experience. Nor would you be able to ask Alexa to tell you how you slept, which is another selling point for aficionados of Amazon’s assistant. Once your account is set up, the app prompts you to tell it what your sleep goal is — in other words, how much sleep you’d like to get on a regular basis. To do this, you indicate what time you should be in bed and asleep and what time you need to wake up. The app can also remind you that it’s time for bed if you need that little extra push. 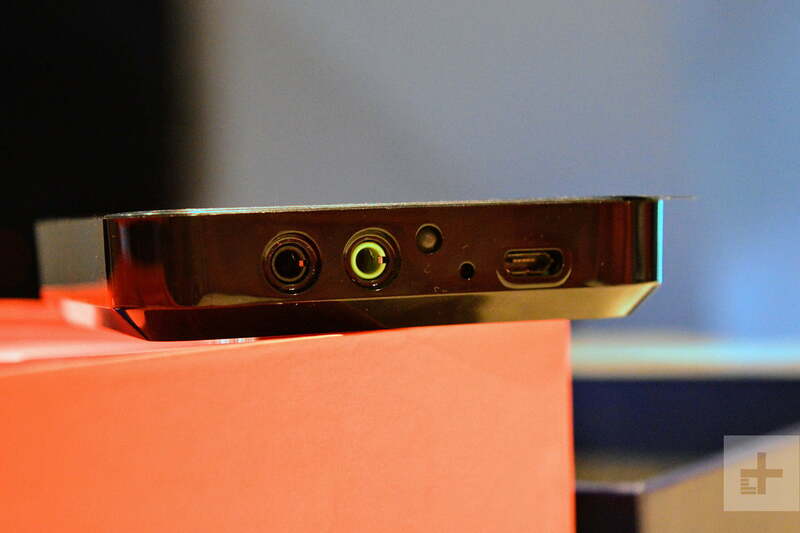 After that, there’s no action needed on the part of the user for the sleep tracking. The system automatically recognizes when your breathing pattern matches that of a stage of sleep and begins to record your night. There’s no button to push and no need to even have the app open in the background on your phone. In fact, your phone can be turned off and charging in another room, which is a big plus for those who sleep poorly when their phone is nearby. Speaking of phones, the Sleeptracker’s data can be also exported to Apple’s HealthKit app, which may improve its accuracy. 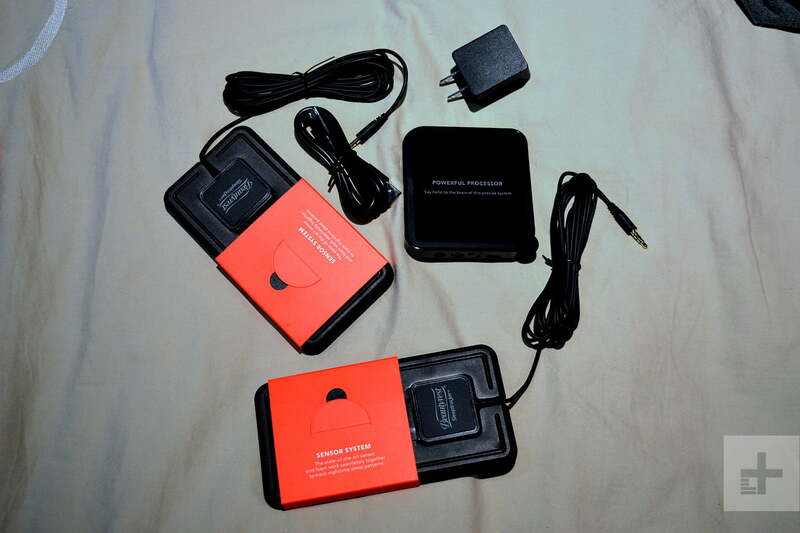 The Sleeptracker claims to give its users an accurate sense of how long they’ve slept, and what that sleep looked like in terms of the three main kinds of sleep we experience: Light, deep, and REM. Every morning, within an hour of the last person to get out of bed, you can access your sleep report, which includes your sleep score out of 100. The software arrives at this number by combining your total sleep time with how long you spent in each stage of sleep, as well as things like the number of times you wake up. Fullpower says that while a perfect 100 is ideal, scoring 80 or higher represents a very good quality of sleep. The report also gives you a bar chart, breaking down your night into sleep stages so you can see when, and for how long, you were in each stage. Below this are two progress lines showing how your heart rate and breathing corresponded to these sleep stages. It’s pretty cool to look at these, especially after a night in which you had a particularly vivid dream. Often, but not always, your heart rate will rev up with these stages of sleep. It can tell the difference between two sleepers… most trackers can’t. One of the most important feature of the Sleeptracker is unfortunately hidden at the bottom of the report. The app has a built-in survey tool that asks you questions about your behavior from the preceding day and evening and how you slept that night. It covers a lot of ground, with questions about exercise, diet, stress, pain levels, alcohol and caffeine consumption, room temperature, and more. 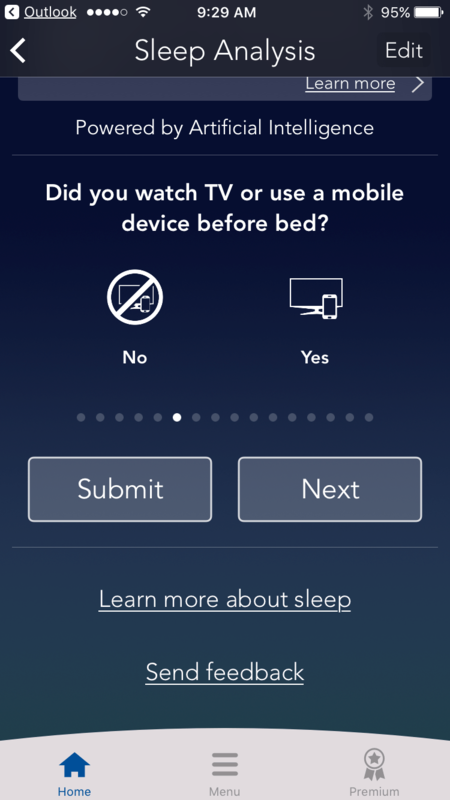 Given that the whole point of using Sleeptracker is to use it as a CBT tool for better sleep, we’re confused as to why this essential aspect of the app is not only so hidden, but that there are no reminders to answer the questions every morning in the app or via notifications. There were entire weeks while we were testing the Sleeptracker that we failed to respond to these questions because we simply forgot to do it. By only measuring sleep and not reminding people to record their changes, the app is not doing the consumer any favors. The least helpful part of the report is the section at the bottom containing the app’s Coach Insight, Community Insight and a seemingly random link to an article about sleep from various publications on the web. For instance, is it really important for the Coach to tell me that last week my shortest night was five hours and 15 minutes? Or that last week my average sleep score of 77 was higher than 46 percent of “people like me?” We don’t think so. While the data needed to provide insightful reports is being recorded every night, Fullpower withholds some of their more insightful reports for Sleeptracker Premium subscribers. Sleeptracker buyers get 30 days of this service with their purchase. Annual renewals are available for $29 via an in-app purchase. This premium report is delivered daily to your inbox if you want, or is visible on the Sleeptracker website. 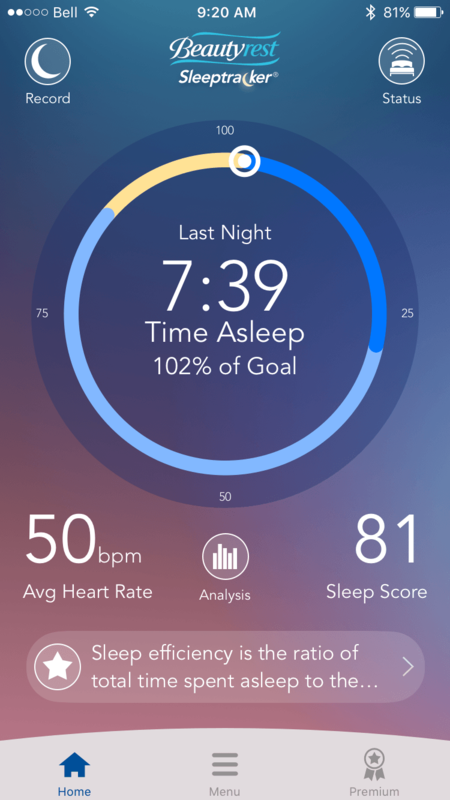 It shows the same summary of sleep stages, heart rate, and breathing rate that you see inside the app, but it also includes a seven-day sleep schedule report so you can see how often you met your target asleep and awake times, a monthly sleep score analysis, and how your last night’s sleep compared to the previous seven nights. A motivated user could cobble together this data for themselves by logging it from the app’s displays every day, so it’s purely a convenience, but we think it should be included instead of tacked on as a revenue generator for Fullpower. This is the tricky part about evaluating any sleep tracking device that attempts to tell you how long you slept and how long you spent in each stage of sleep. Unlike PSG, consumer sleep trackers don’t measure your sleep directly. There’s no monitoring of brain activity, O2 levels, or eye movement, which are key to understanding how someone is sleeping. So they compare the data that they do capture, such as breathing, heart rate, and movement, to data points from a PSG study and try to build a model that correlates. Fullpower maintains its own PSG lab. The company’s founder, Philippe Kahn, says that for tracking breathing, heart rate, and motion, the Sleeptracker is 90 percent as accurate as PSG. 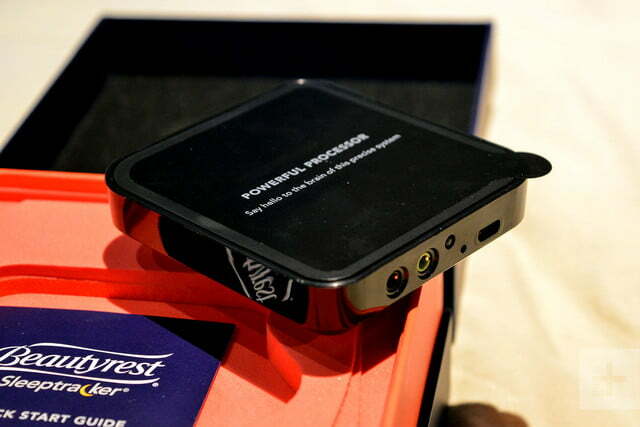 But that’s very different than saying the Sleeptracker is 90 percent as accurate as PSG for measuring sleep. It just means that on these three data points — out of dozens that PSG records — the two devices agree most of the time. 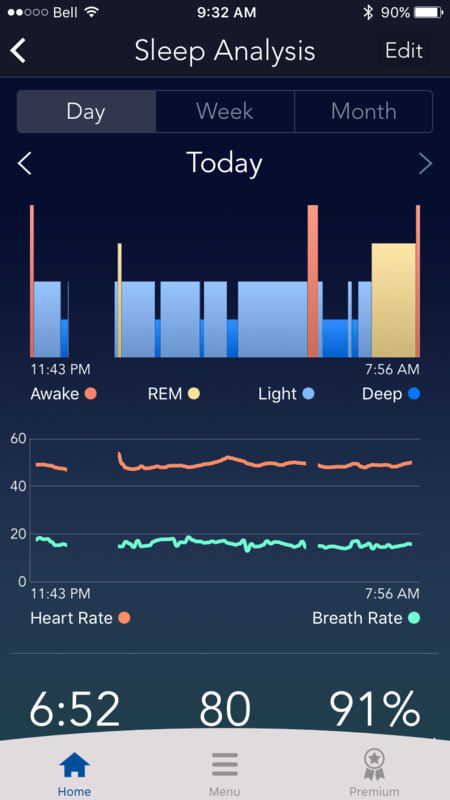 So when the Sleeptracker says that you experienced REM sleep between 3:30 and 4:00 a.m., it’s actually an informed guess based on the data the sensors recorded. Fullpower’s algorithms match this data to the PSG studies they’ve done on people who are the same age, gender, height, and weight, and extrapolate what they know of those sleepers to calculate your sleep experience. Our sleep did not improve while using the Sleeptracker, but our awareness of our sleep did. As long as you don’t take that number as gospel, that’s still a good indicator that your level of stress is affecting your sleep. You might learn the same thing about your drinking habits or even your tendency to watch TV before bed. We did notice two problems with the way the Sleeptracker records sleep. First, on a number of nights, there was a gap in the sleep recording. Normally a gap indicates a wake-up event, but in these cases it was an absence of data for that period of time. Fullpower is working on the root of this issue. Second, waking up in the middle of the night but staying in bed to read, watch TV, or simply stare at the ceiling is often not logged as awake time, instead showing up as light sleep. Fullpower notes that there is a way to edit your sleep recording, but it’s an awkward process that involves deleting then recreating your sleep times according to when you think were awake and asleep. Moreover, if the Sleeptracker’s AI can so easily confuse reading in bed for light sleep, what does that say about the rest of its accuracy? Our sleep did not noticeably improve while using the Sleeptracker, but awareness of our sleep did increase a lot. We noticed that our habits, like watching TV before bed, eating late, and not getting enough exercise could be linked to a restless night. We were also able to see, for the first time, just how much our sleep schedule varies during the week. To some extent this is unavoidable, but if you really want to change the quality of your sleep, working on greater consistency is a good place to start. The Sleeptracker makes it a lot easier to identify and change these things. The Sleeptracker carries a one-year limited warranty from the manufacturer. Though its accuracy may be hard to prove, there’s still value in understanding how you’re sleeping, even in a general sense. The combination of the Sleeptracker’s automatic sleep recording and the app’s built-in sleep diary questionnaire can reveal helpful facts about how your lifestyle and environment is affecting the quality of your sleep. Little changes can have profound results, and the Sleeptracker gives you the tools to start making those changes. Experts believe that simply keeping a sleep diary that notes how long you slept, how well you think you slept, and what sorts of things you did that day can help you get better sleep. If this is true, any app that simplifies the process of keeping such a diary could be considered an alternative to the Sleeptracker. And though there are a few products that automate sleep recording, like the Sleep Number It Bed, recently acquired Beddit, and the leep tracking system, we’re not sure any of them are actually better. It’s hard to say. The product is under warranty for a year. 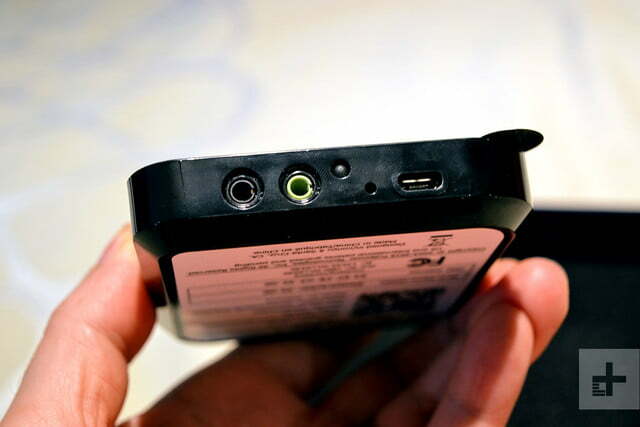 The system itself is very simple, consisting of two piezo-electric sensors and a Wi-Fi equipped CPU. Ordinarily, these should last a long time because once installed, they don’t move, and are kept out of harm’s way. We can’t see why it shouldn’t last at least a few years, maybe five, if you’re careful with it. 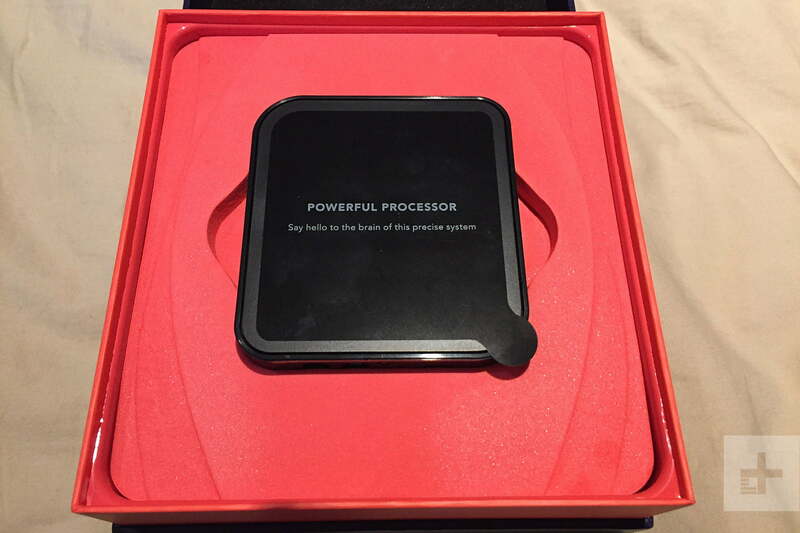 The bigger question is whether Fullpower will be able to support it for that long. 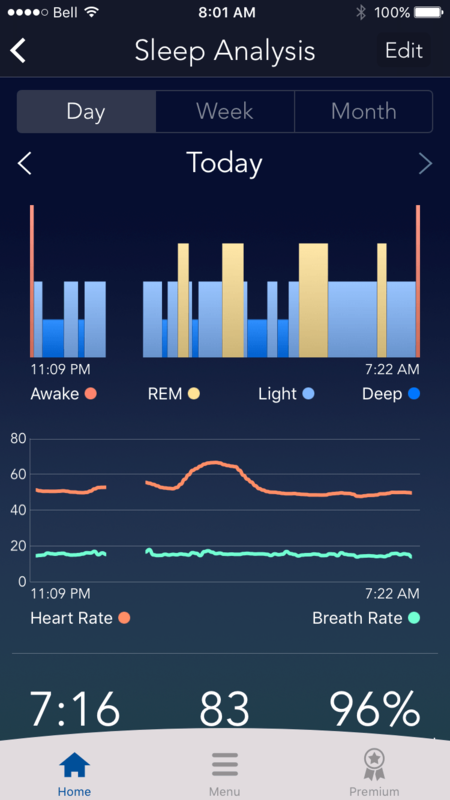 As with so many other connected devices, without the provider on the backend for data gathering and analysis, the Sleeptracker is useless. At its regular price of $199, we’d be hesitant to recommend it. There are a lot of free or low cost apps that will let your smartphone gather almost as much data about your sleep. But at the sale price of $99, yes, we think the Sleeptracker is attractive as a set-it-and-forget-it sleep recording device that offers an easy way to keep a detailed sleep diary that can prompt you to make small changes in your life. As long as you’re diligent in answering the daily questionnaire, there’s value in connecting the dots between lifestyle and quality of sleep.